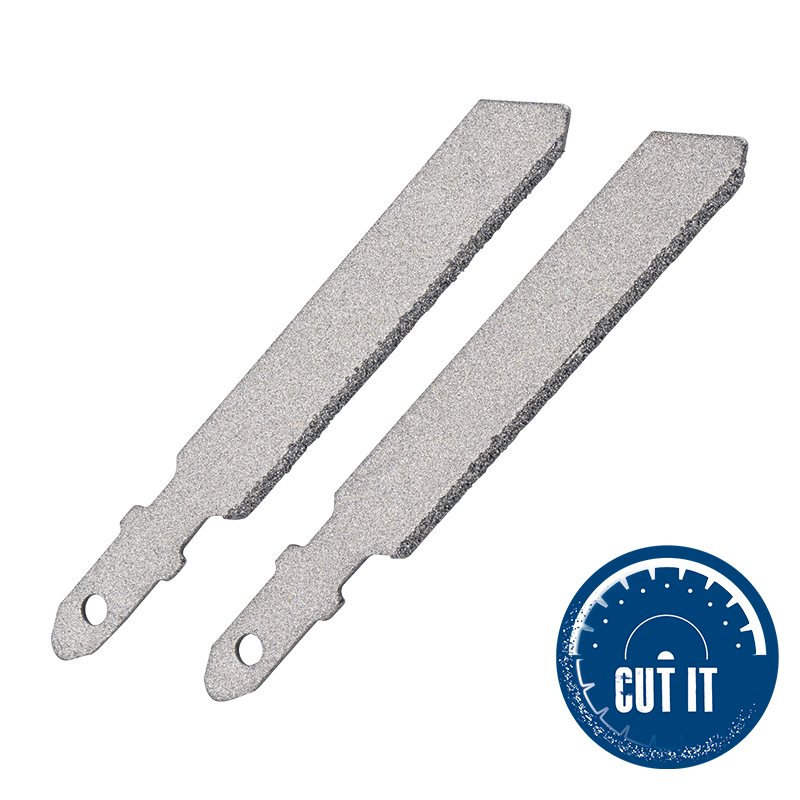 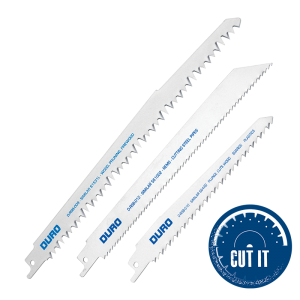 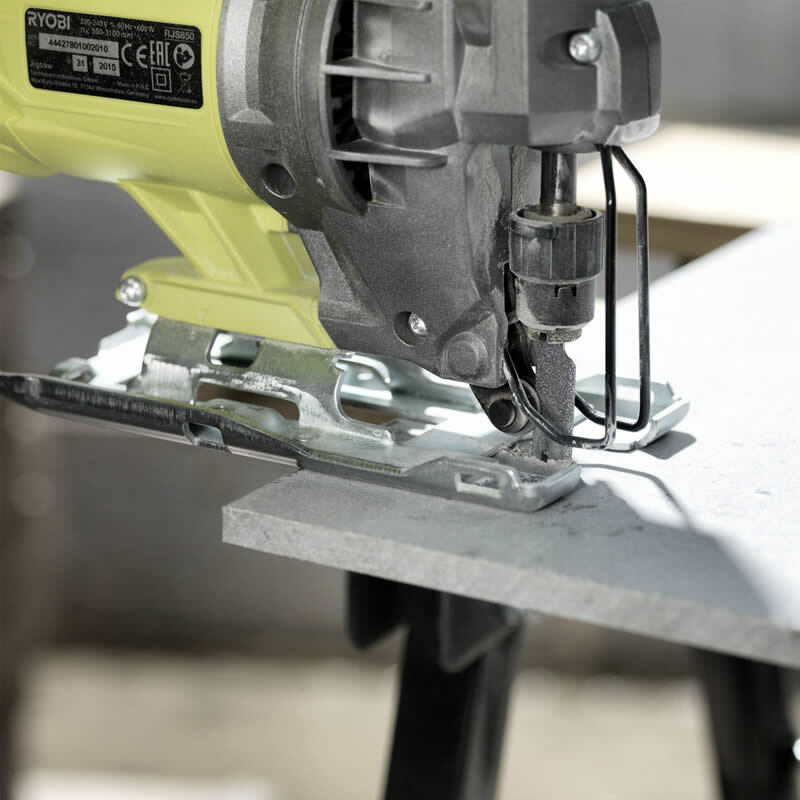 A tough and rugged diamond grit jigsaw blade for exceptional performance on hard tile and stone. 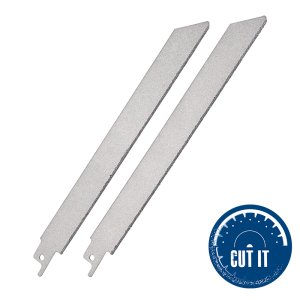 Smooth non binding cutting action does not snag. 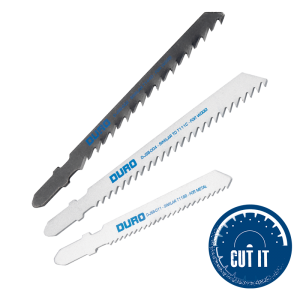 Ability to cut curves smoothly and with no breakout.